New Delhi: HCL Infosystems today announced it will offer the new generation iPhone 8 and iPhone 8 Plus. 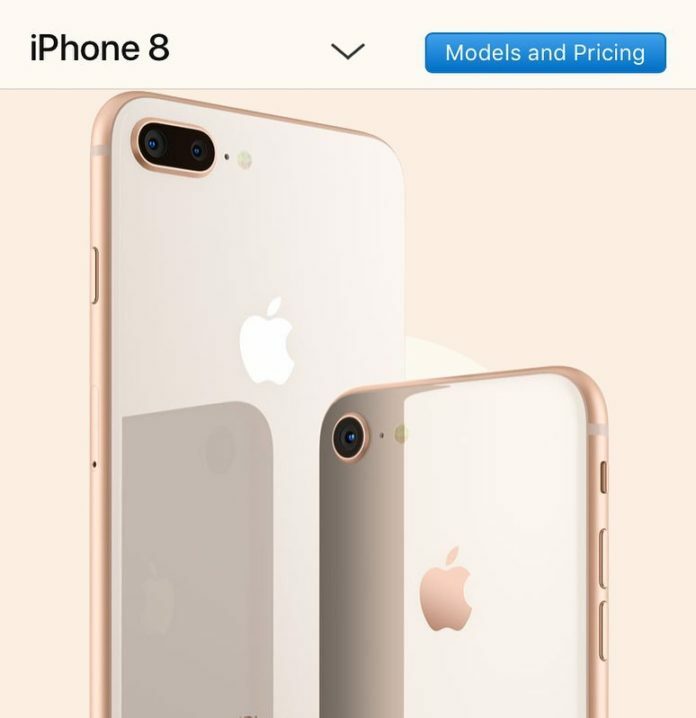 Customers will be able to pre-order iPhone 8 and iPhone 8 Plus beginning 22nd September 2017 at our partner stores, and both will be available in stores starting on Friday, 29th September 2017.
iPhone 8 and iPhone 8 Plus are a new generation of iPhone featuring a new glass and aluminum design in three beautiful finishes – space gray, silver and a new gold – made with the most durable glass ever in a smartphone, Retina HD displays, A11 Bionic chip and is designed for the ultimate augmented experience. The world’s most popular camera gets even better and wireless charging brings a powerful new capability to iPhone. iPhone 8 Plus features dual 12-megapixel cameras and introduces Portrait mode with Portrait Lighting, bringing dramatic studio lighting effects to iPhone, allowing customers to capture stunning portraits with a shallow depth of field effect in five different lighting styles.